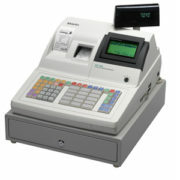 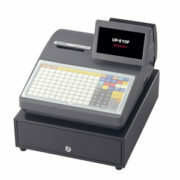 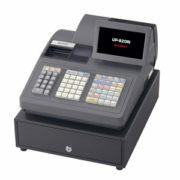 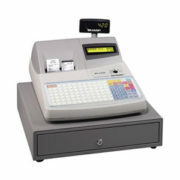 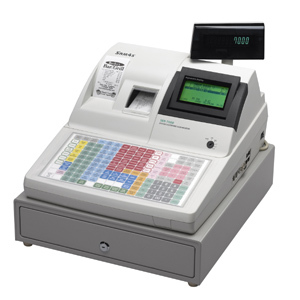 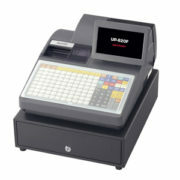 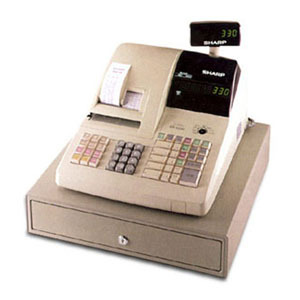 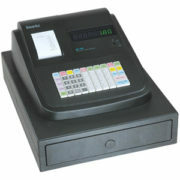 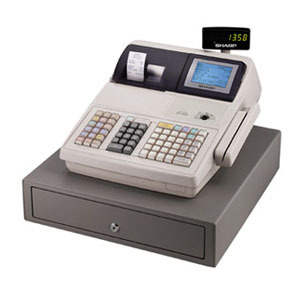 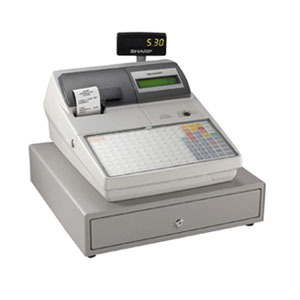 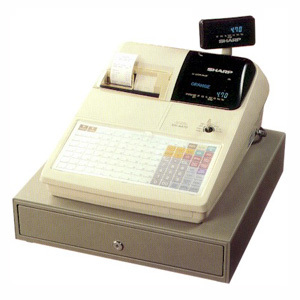 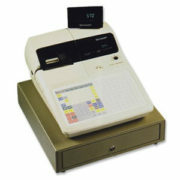 The Sharp UP-600 cash register designed for retail with, flexibility, expandability and versatility. 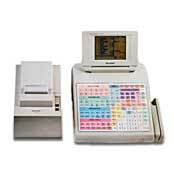 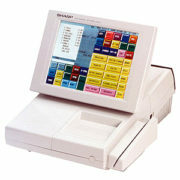 Standard scanning interface, range of PLU/UPC/EAN codes, raised keyboard. 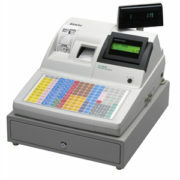 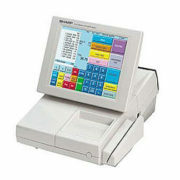 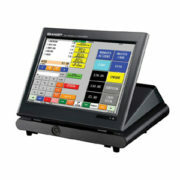 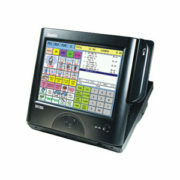 • Extra large multi-line, operator adjustable back-lit LCD display.